The evening now and it still hurts, still can't stop crying. I'm off out now; taken some benzos and will have a few ciders while listening to all my Bowie songs on my ipod while walking the streets crying. In terms of stars/singers/musicians etc who could affect me like this, Bowie and MES are really the only two. I feel bereft and so sad. I agree , it has made me tearful and trying to analyse why.. i think its becuase he was out there when i was younger.. not as a beacon, justas a figure..who was doing it..as he wanted.. and there is sadness now..the new video lazarus is very thoughtful..
MES? I've wracked my small brain. Who or what is MES? I'm sure he will be back in due course. Arnie was after all. You can't be too careful these days. I'm sure he is somewhere 10 times more awesome having a knees up with Mark Nolan. Very easy to get obsessed with him. Bought 2 posters of him in a suit today instead of my own guitar. Always amazed at how nice he seems in interviews. I was expecting him to be much more horrible. Come on David, give it some welly. Lovely tribute in Ok magazine. Visually just couldn't be topped. My favorite era visually being the glam rock phase. Musically has to be Low. Feels like the end of an era, probably because it is. 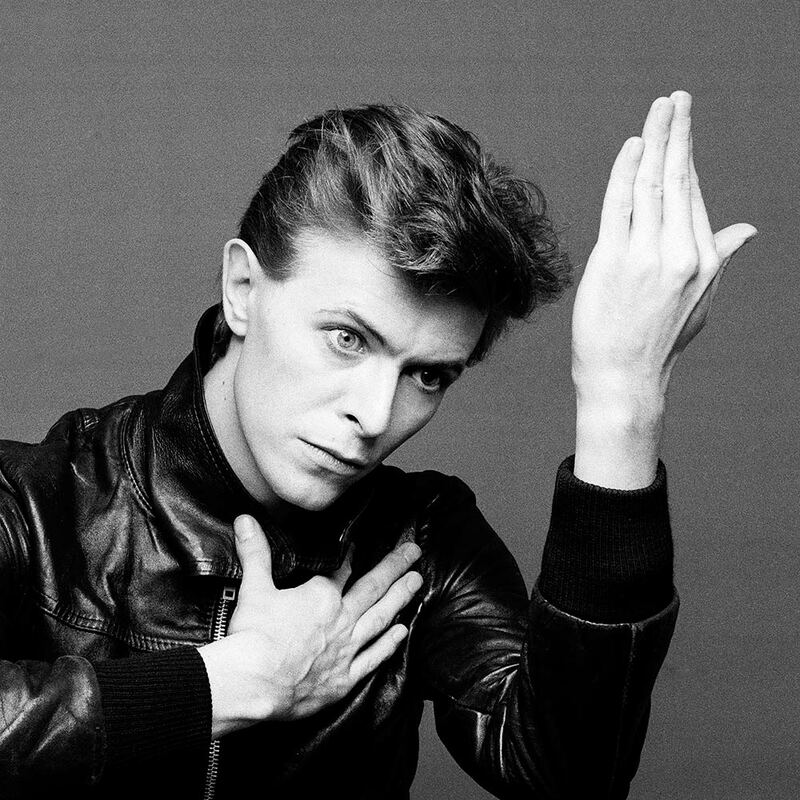 I have fond memories of the zillion times I made a suggestion at the fof and got at best, no response, or the classic for auto-response "hasn't Bowie already done this, and better ?" Of course, I laugh about it now. My Bowie day didn't go as planned. Was in a trance for 2 days solid and then a local fella told me my guitar playing is rubbish. I'm laughing at the Bowie thread where someone starts on about table manners.